Toronto is a great place, full of joy and dynamism. A great city with lots of things to do. 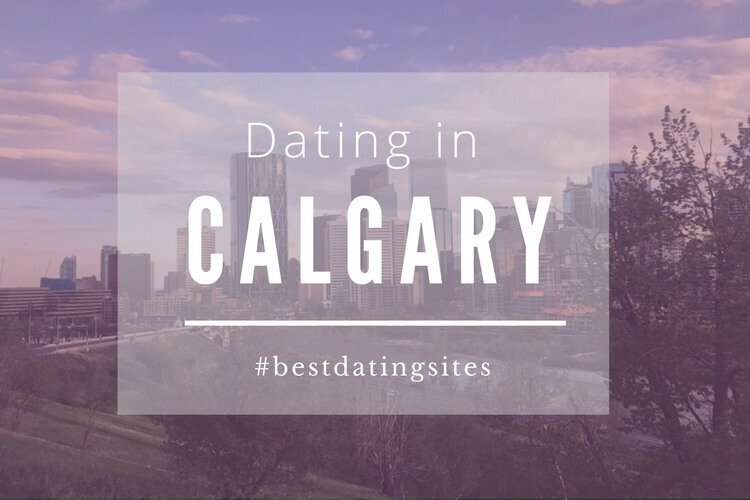 If you are single and living in Toronto you might want to know where to go with a date. 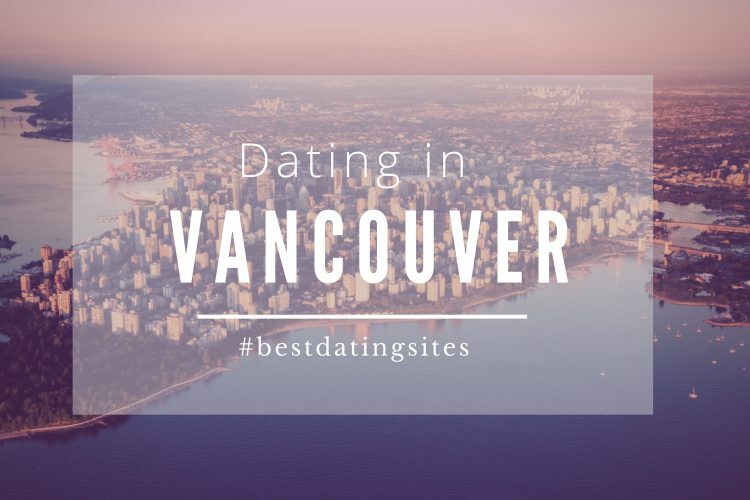 Do not worry, we will list here the bet places you could go if you want to meet other singles or you want to impress your date. 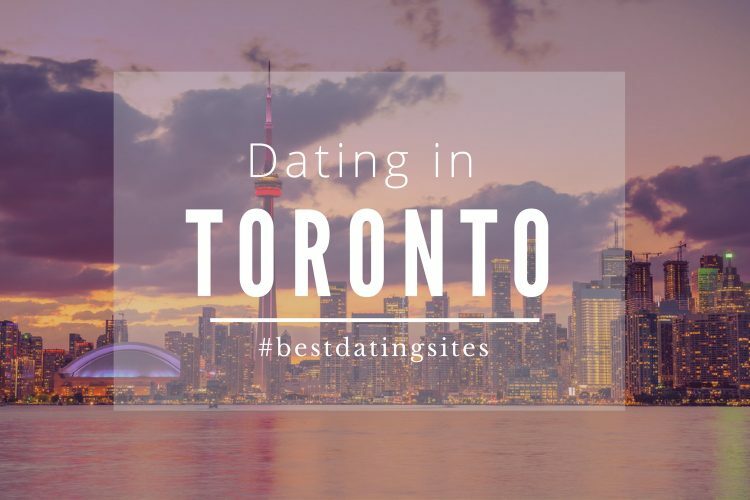 Romance in Toronto, do you know where to go ? A great bar in which you will find pizzas and a great selection of beers. 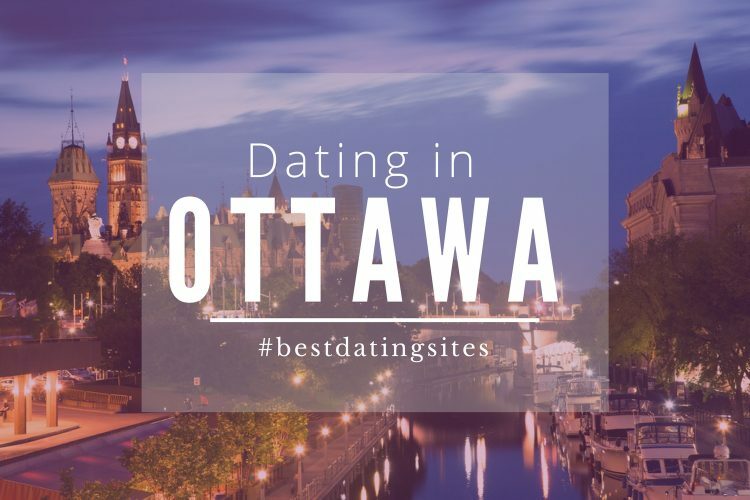 If you are looking for a place to have fun, meet people and engage in conversations, this could quickly become your favorite bar in Toronto. A vast space with mezzanines and lots of people. 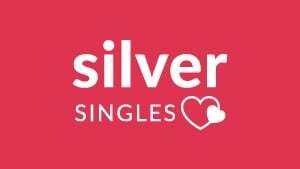 One of the local spots for singles… don’t miss out on new discoveries ! If your partner and you are into markets, we highly recommend you to check the Sunday Antique Market at 125 The Esplanade. You will find all kind of gems, vintage furniture and great stuff ! Every Sunday from 7h00 to 17h00. 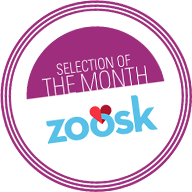 If the summer is approaching we have the best plan for your date : the Polson Pier Drive-in. A great experience to watch movies from your car. Is there a more romantic and vintage experience ? If, on the contrary, winter is approaching, do not worry. Toronto has plenty of activities for all the seasons… why not to try the Nathan Phillips Square ? A beautiful place to ice-skating, share a good time together. Romance is everywhere.